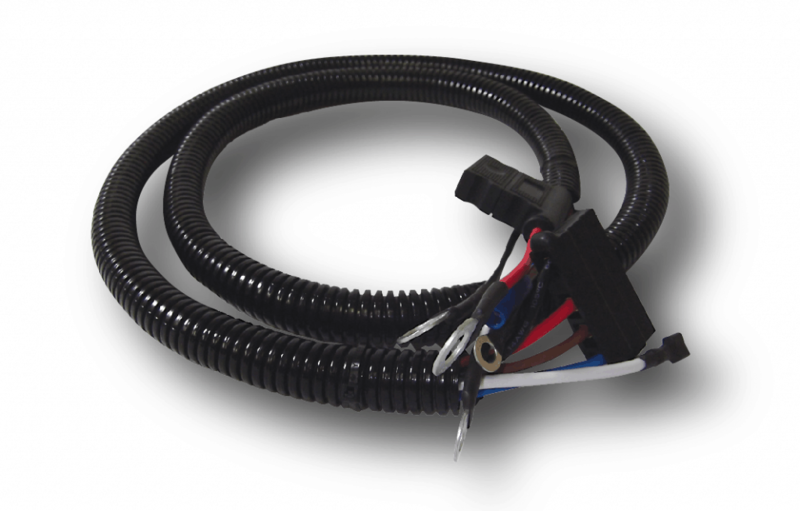 All Balmar Regulators can be purchased with or without a wiring harness. 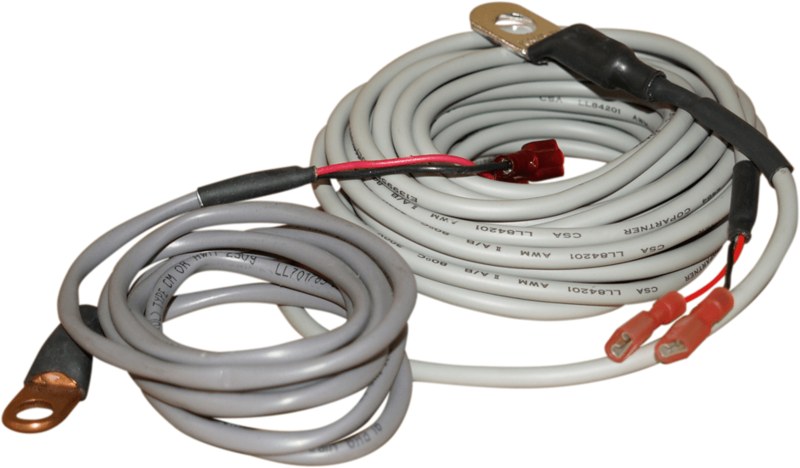 Replacement wiring harnesses can also be purchased separately. Note the 120″ (10 foot) harnesses below for longer runs!